The mission of A.T. 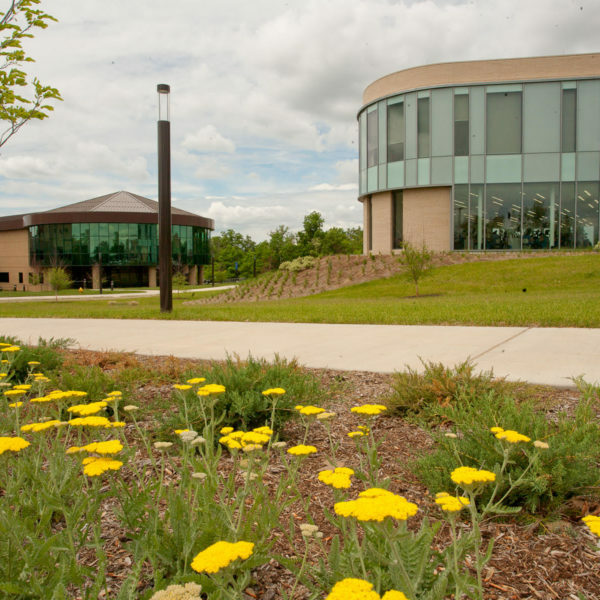 Still University–Kirksville College of Osteopathic Medicine is to educate and train students to become highly competent osteopathic physicians and health care leaders. KCOM is committed to providing a quality osteopathic medical education in a research environment that prepares students for graduate medical training and clinical service. A.T. Still University–Kirksville College of Osteopathic Medicine (ATSU-KCOM) is the founding college of the osteopathic profession and provides the future physician with a strong curriculum, outstanding faculty, scientific research opportunities, preceptorships, and an overall commitment to the education and advancement of osteopathic principles, practice, and philosophy. Campus Setting: Rural. Closest city is Kirksville, MO. A.T. 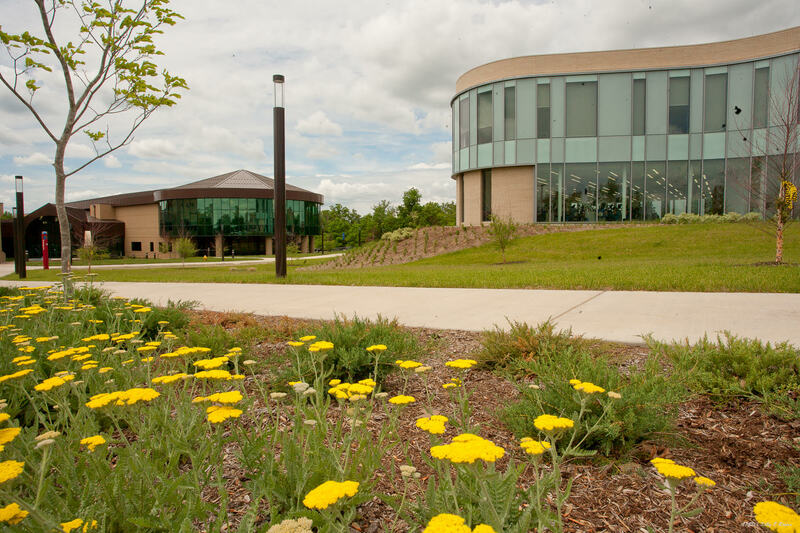 Still University–Kirksville College of Osteopathic Medicine (ATSU-KCOM) is accredited by the Commission on Osteopathic College Accreditation (COCA) and by the Commission on Institutions of Higher Education of the North Central Association of Colleges and Schools. ATSU-KCOM offers a limited number of on-campus apartments. For off-campus options, an online listing is gathered from local landlords. Prepares graduates to become seasoned professionals in the health care industry. The focus of this Master of Health Administration degree is creating elite leaders who are prepared and driven to make a difference and lead the future of health care. This 100 percent online Master of Health Administration program integrates web-based instruction, directed readings, email, and chat room interactions between students and faculty. Prepares graduates to become seasoned professionals in the field of public health. The focus of this master’s in public health online is to create elite health care professionals who are prepared and driven to make a difference and lead the future of health care. The Biomedical Sciences program provides an opportunity for individuals aspiring to health science careers to become prepared for professional studies in medicine or research. KCOM graduate student research projects typically involve the fields of anatomy, biochemistry, immunology, microbiology, pharmacology, or physiology. There is no linkage between the MS and DO programs, but candidates who apply and meet certain criteria can be granted an interview. Student wellness at ATSU is designed to encourage students’ to maintain a balance between school and life. This school:life balance is supported through various offerings including free gym memberships, mental health wellness, and the ATSU Still Well program. Student wellness programming promotes health and wellness throughout student’s educational experience, enabling them to reach their maximum potential in body, mind, and spirit. An important concept of the student wellness philosophy is to practice and promote a balanced and healthy lifestyle. The ATSU Still Well program includes events and opportunities for intellectual, physical, spiritual, emotional, social, environmental, and professional development. Students may spend elective time during the fourth year at an international rotation site that is approved by Clinical Educational Affairs. Applicants meeting the 2.80 science and cumulative minimum GPA requirement will receive a link to our secondary application within 24 hours of being verified by AACOMAS. Along with the secondary application and $70 fee, applicants will need two letters of recommendation and official MCAT scores to be complete and ready for review. Letters of recommendation may come with the AACOMAS application or separately. Evaluation I must be from an academic advisor, premed committee, or science faculty. Evaluation II must be from a physician (MD or DO). Interviews are offered September through March. Applicants are screened for academic achievement, clinical involvement, interpersonal relations, leadership and service, perseverance, maturity, motivation, and osteopathic awareness. Applicants who reach the final phase of the selection process will be invited to visit the University for an interview. All applicants selected for admission are interviewed prior to acceptance. As a private institution and the founding college of osteopathic medicine, KCOM recruits students from all parts of the United States who are interested in a career in osteopathic medicine. Minimum cumulative and science GPA of 2.80. Two letters of evaluation: one from a premedical advisor, premedical committee, or a science faculty member and one from a physician (DO or MD). Name must appear on the AACOMAS fee waiver list to receive a secondary application fee waiver. Screened applicants: Meet minimum 2.80 science and cumulative GPA requirement. Every interview candidate will be scheduled for two faculty interviews as well as an interview with a member of the Admissions staff. Yes, for unexpected situations that occur during the application cycle, we will review deferral requests on a case by case basis.